Stephen is the owner and Managing Director of JM Financial Group and is primarily responsible for managing client share portfolios. Stephen commenced his career as a junior clerk at Melbourne stockbroker Roach Tilley Grice and Co. Stephen was then appointed to the position of Operator at Bell Potter Securities, later forming part of its inaugural share advisory team. Stephen subsequently held various advisory roles at McIntosh Securities and Merrill Lynch where he became a Senior Vice President of its Australian operations. 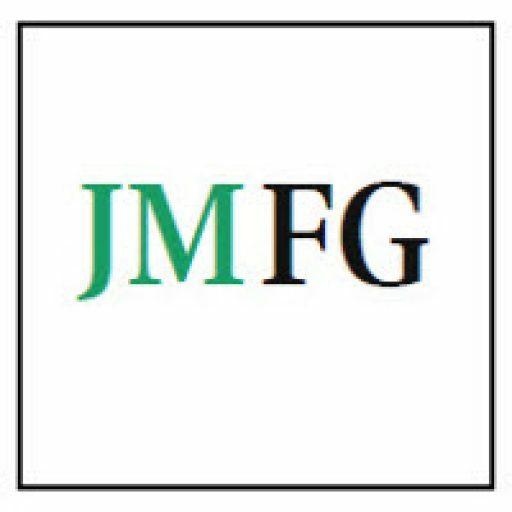 Stephen joined JMFG in 1999 as head of its share advisory division, with responsibility for building up the advisory team as well as assisting with developing the strategic direction of the firm. During his time in this role, Stephen managed share portfolios for a range of private and corporate investors, and provided investment and corporate advice. In 2010, he launched a successful takeover bid for the company and joined the board as Managing Director and Chief Investment Officer. Stephen holds a Bachelor of Science degree from the University of Melbourne.